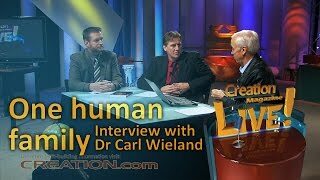 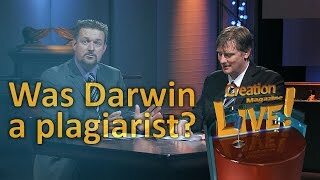 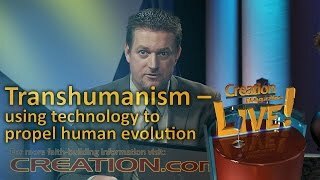 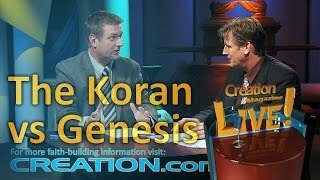 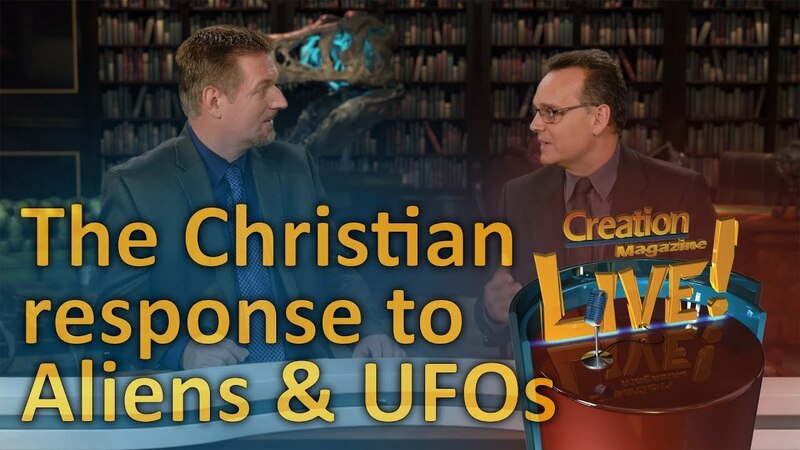 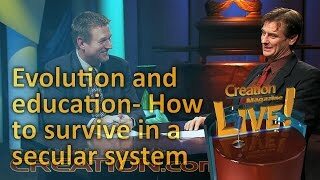 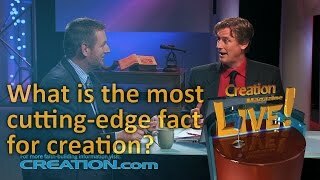 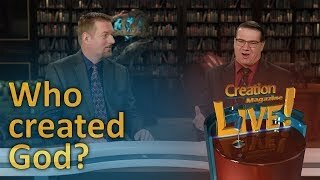 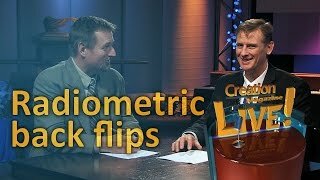 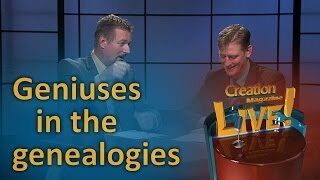 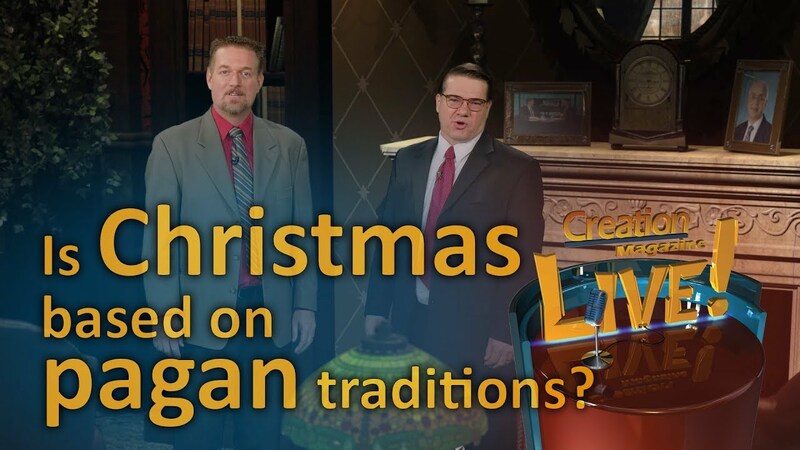 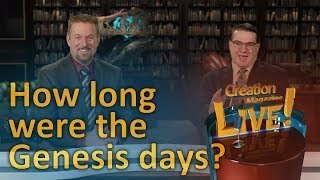 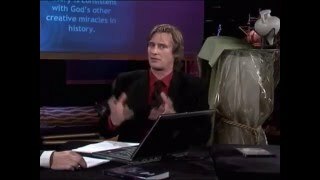 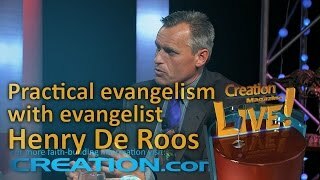 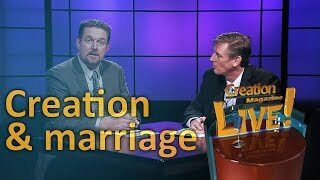 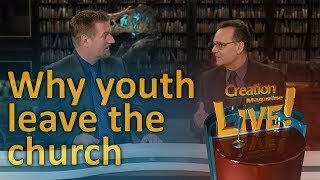 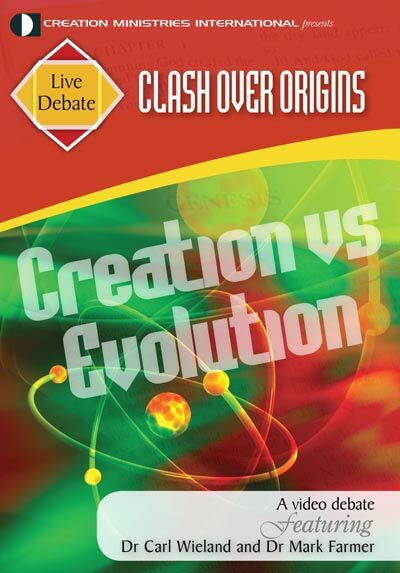 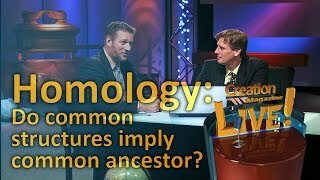 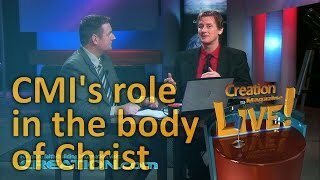 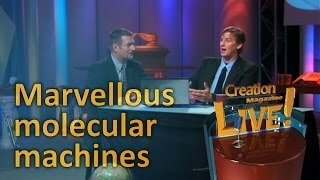 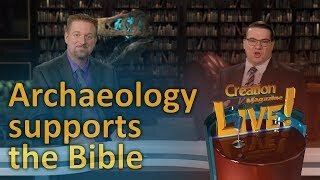 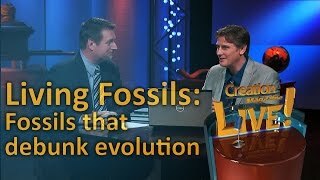 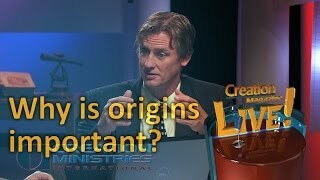 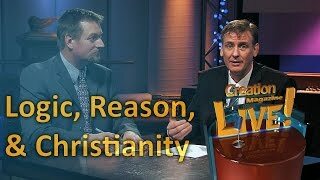 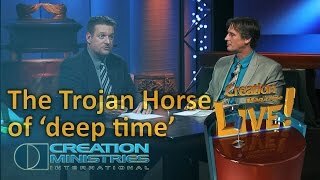 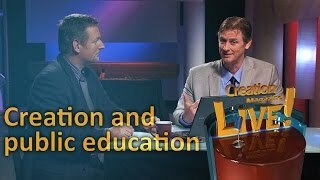 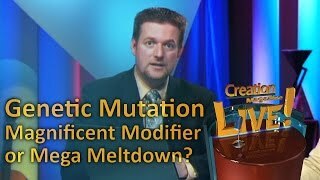 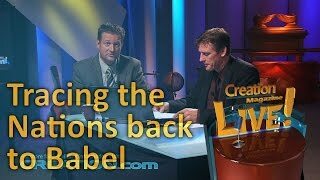 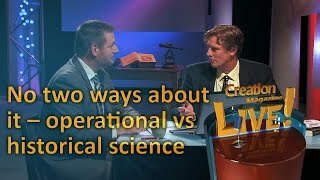 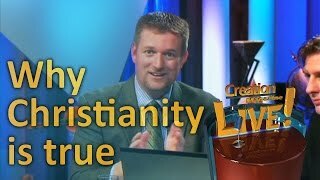 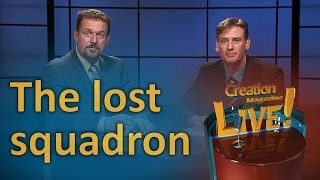 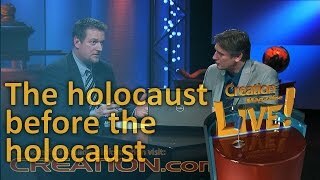 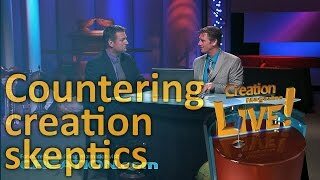 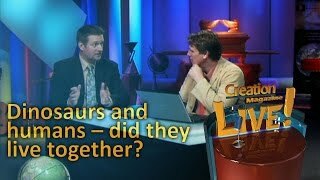 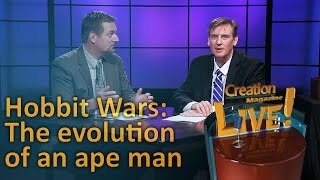 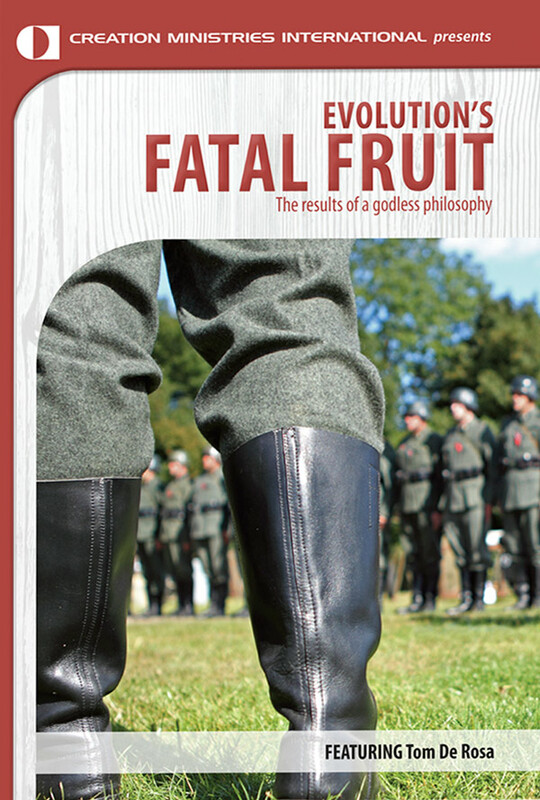 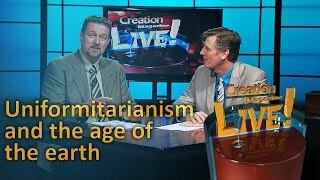 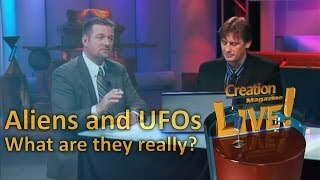 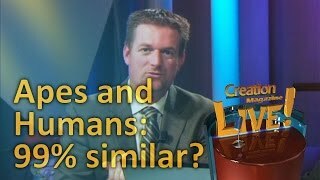 Why focus on the origins debate if it is not a salvation issue? 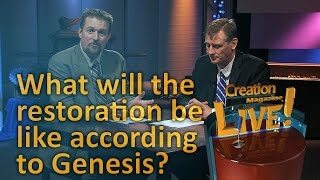 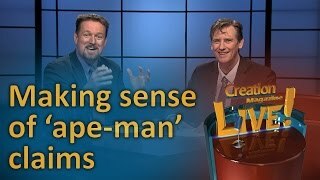 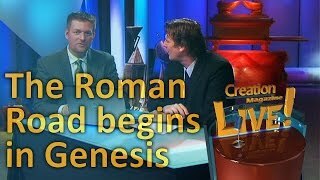 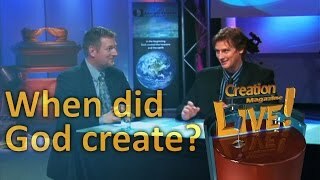 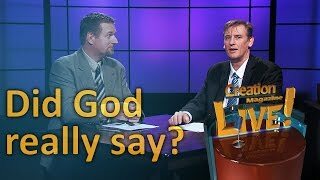 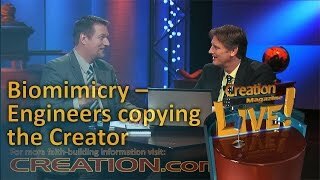 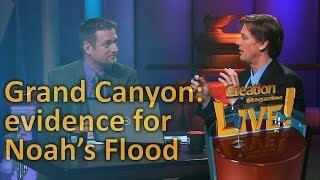 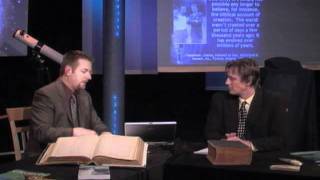 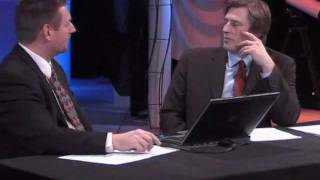 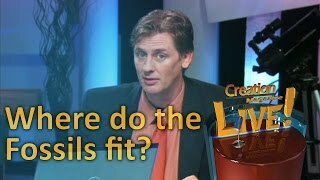 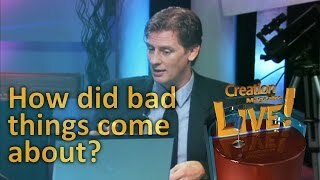 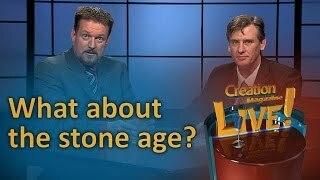 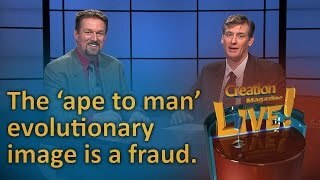 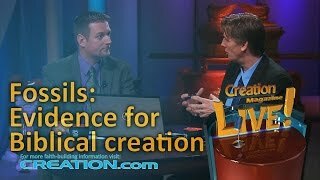 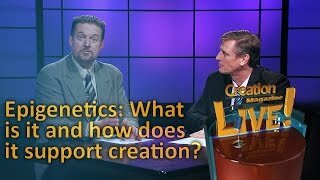 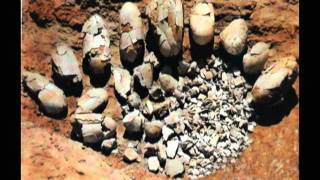 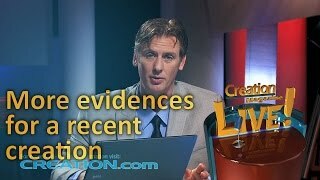 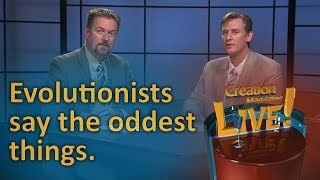 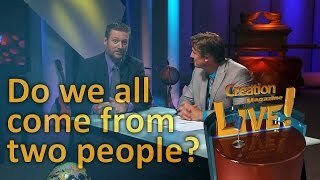 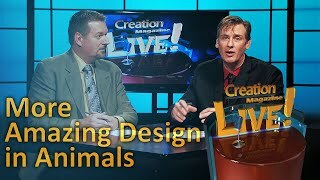 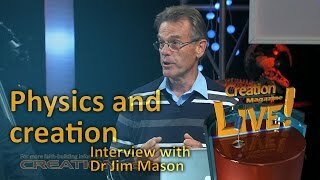 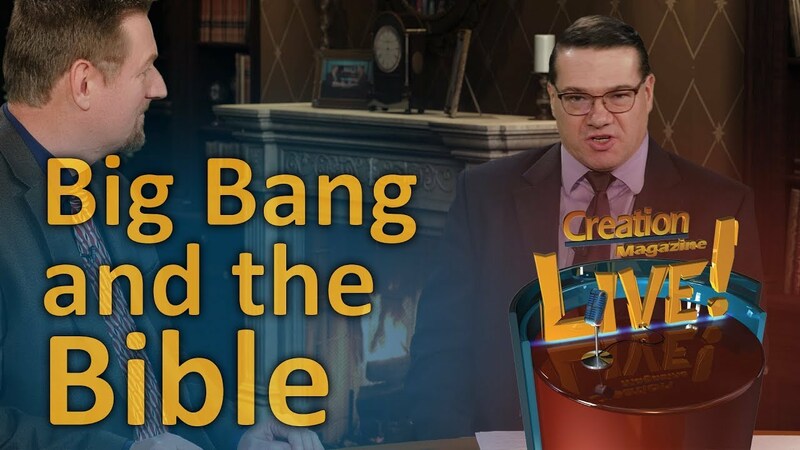 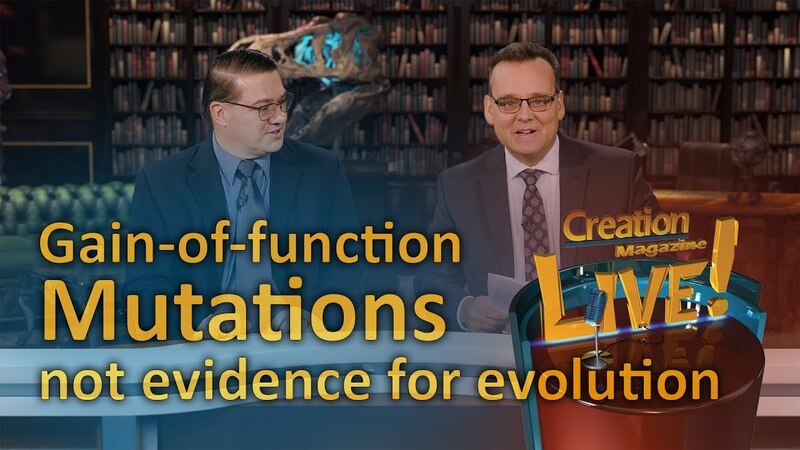 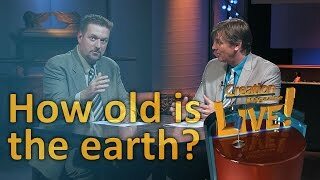 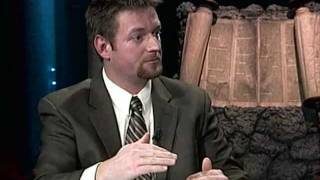 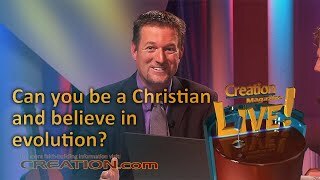 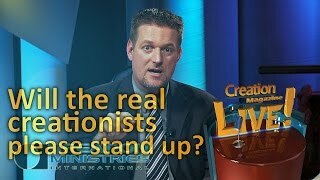 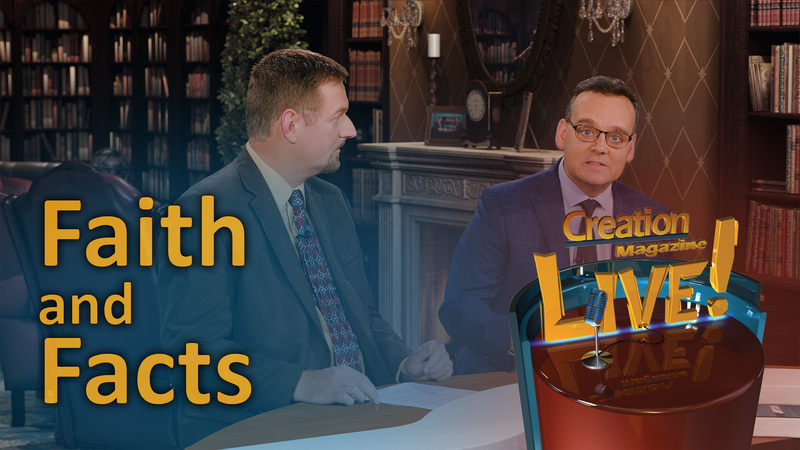 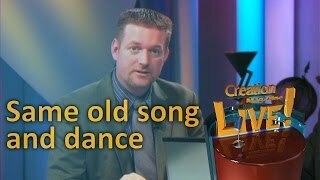 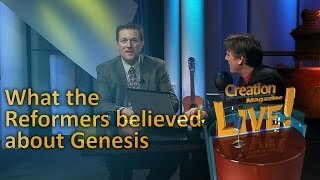 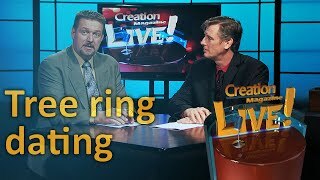 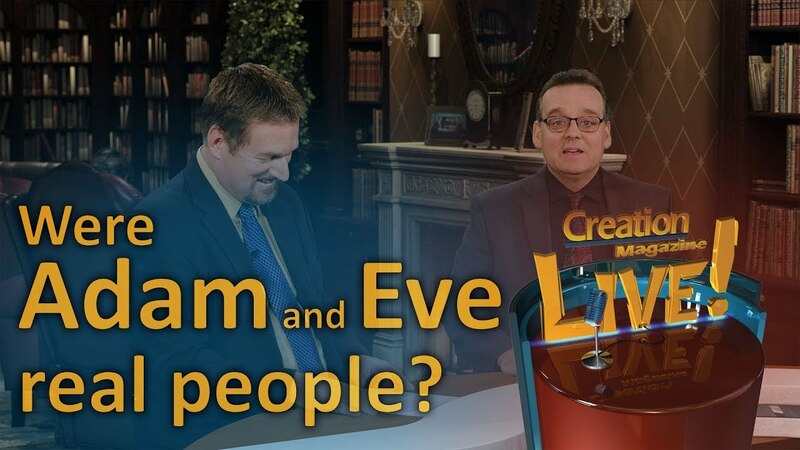 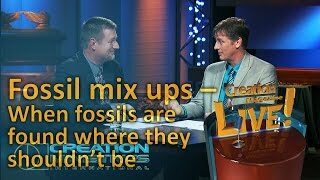 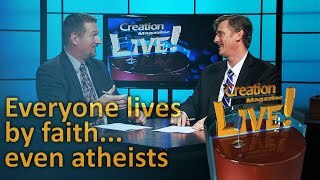 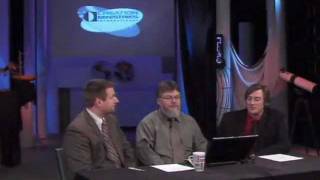 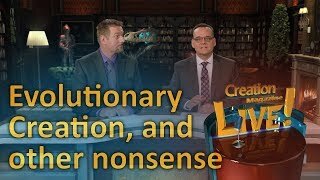 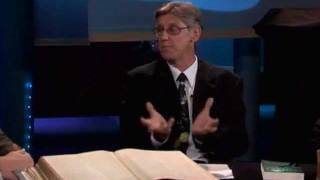 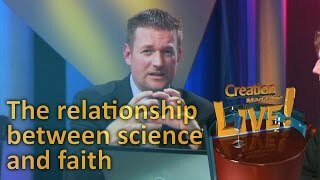 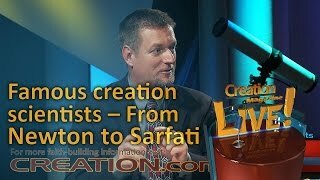 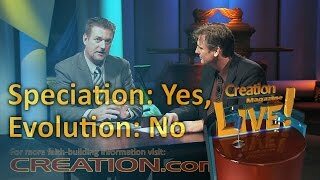 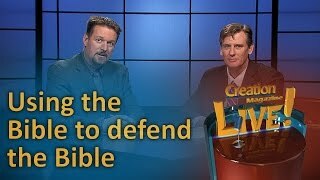 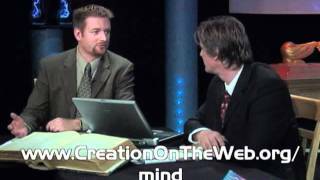 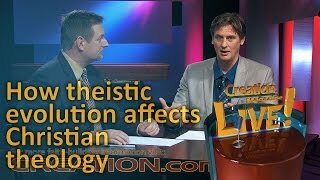 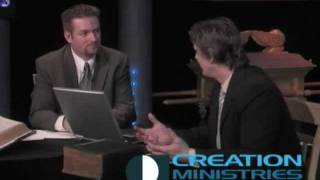 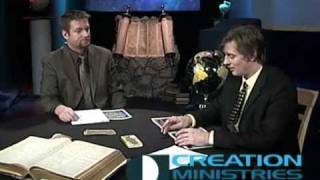 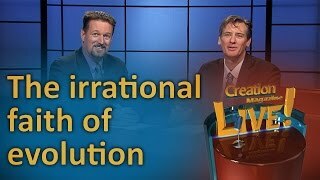 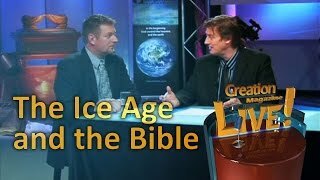 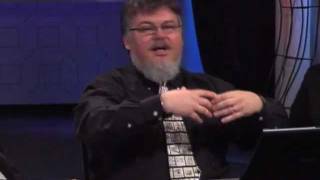 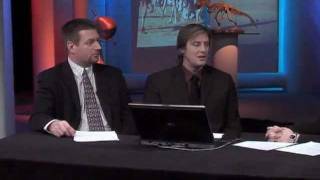 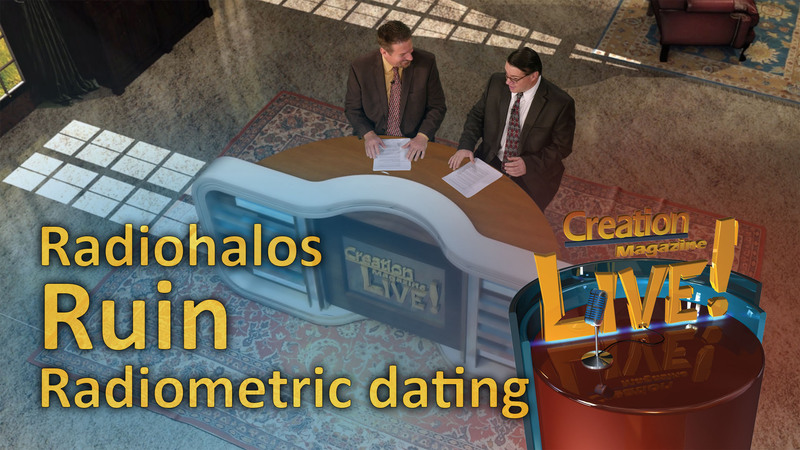 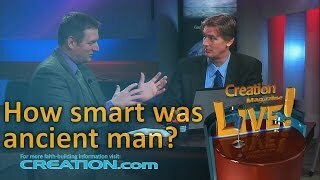 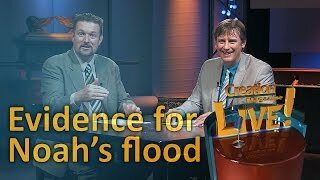 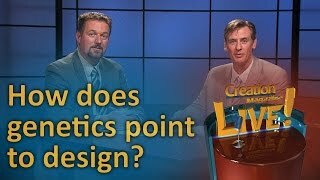 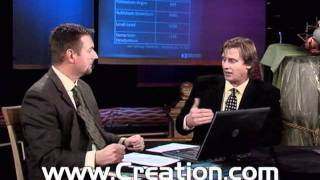 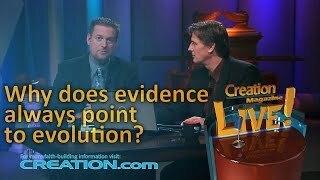 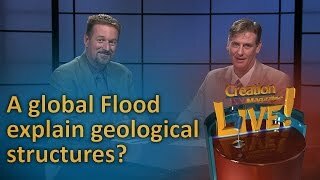 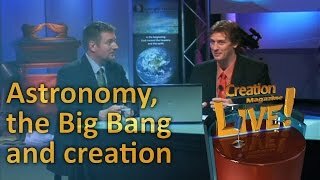 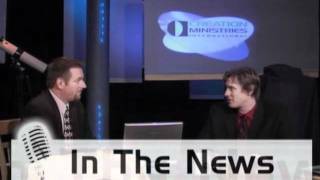 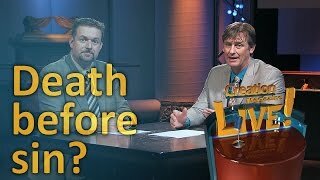 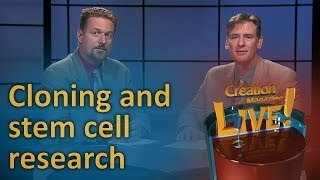 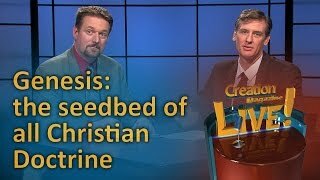 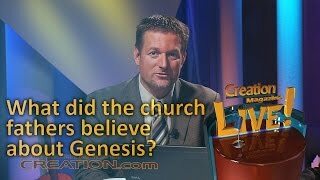 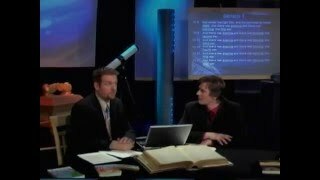 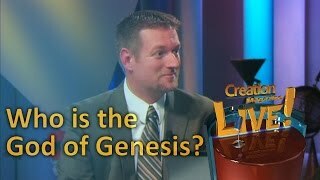 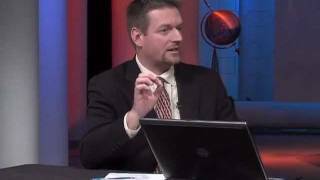 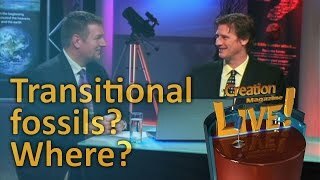 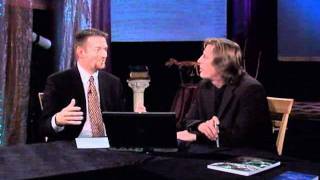 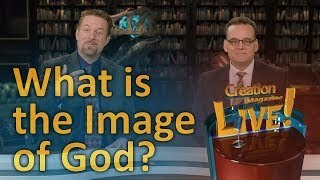 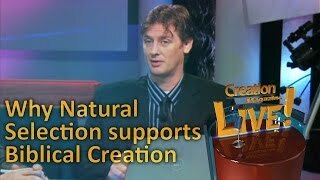 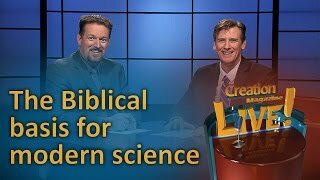 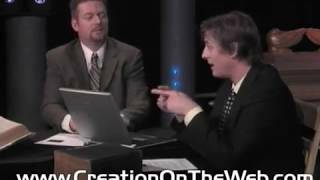 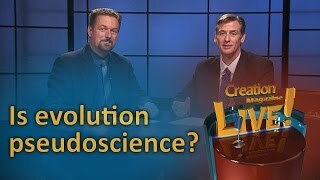 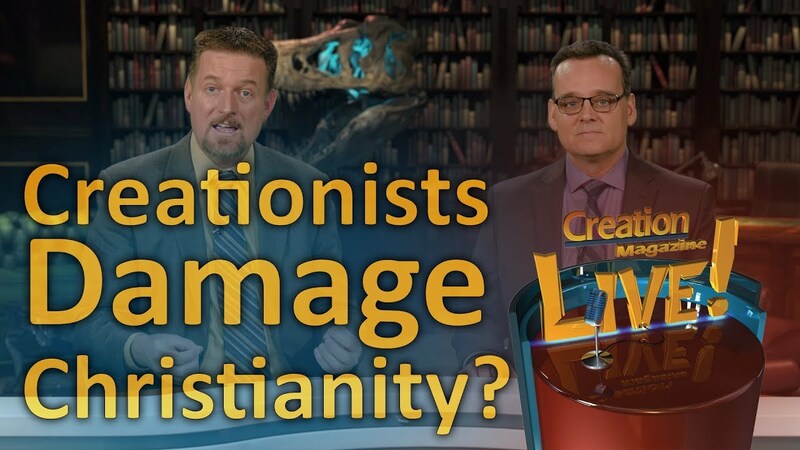 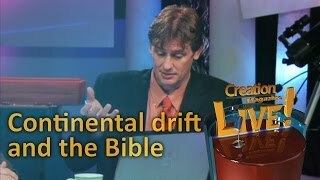 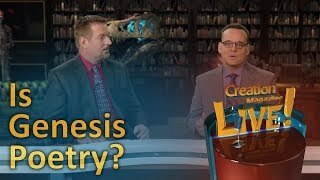 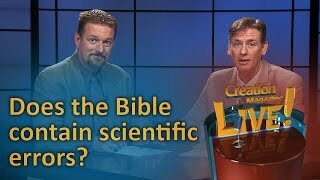 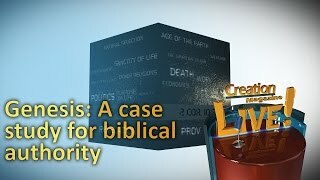 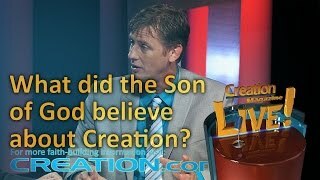 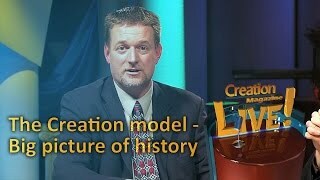 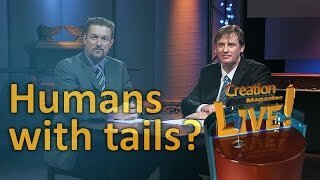 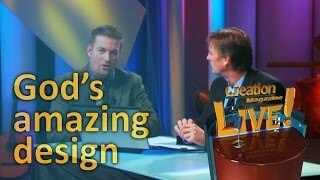 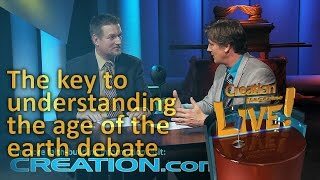 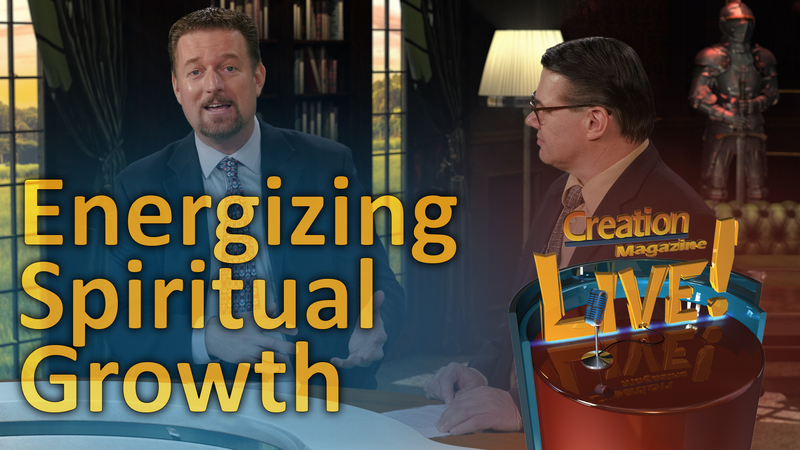 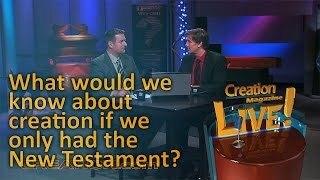 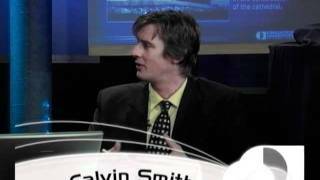 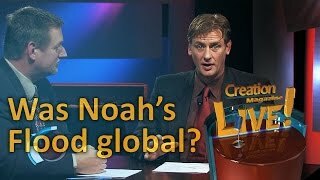 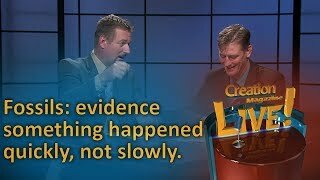 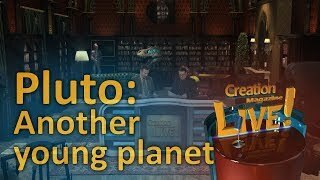 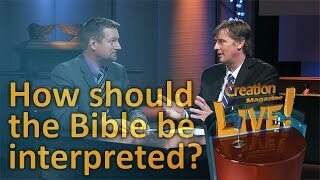 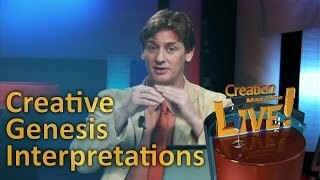 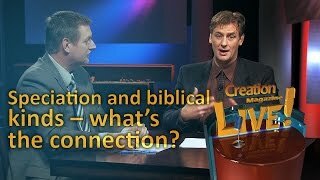 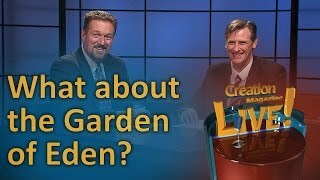 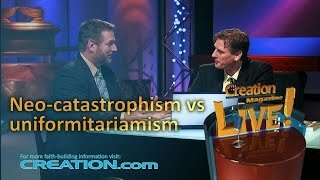 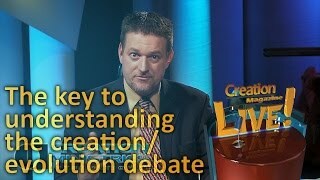 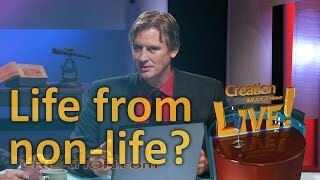 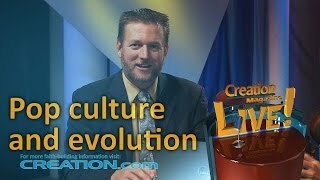 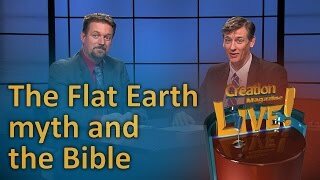 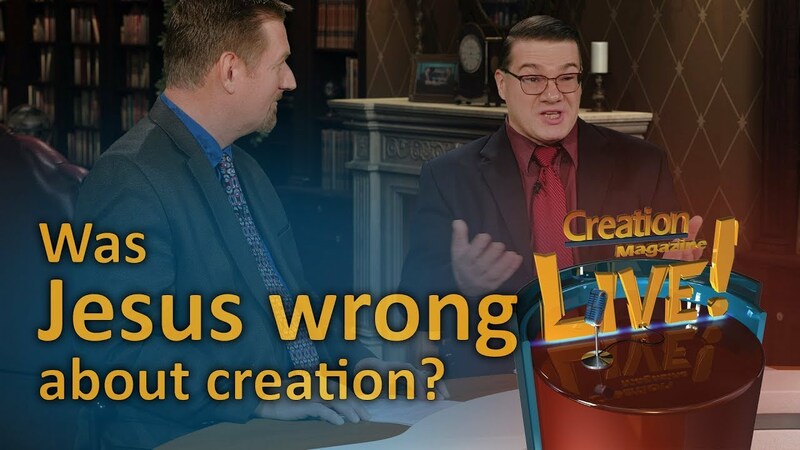 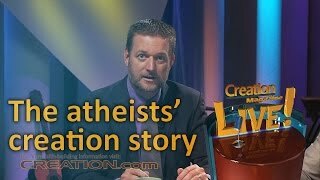 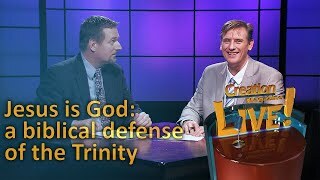 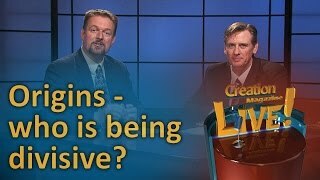 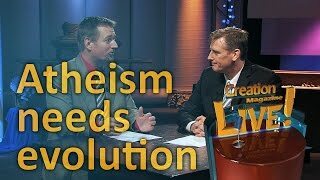 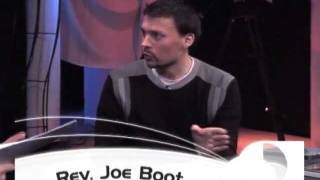 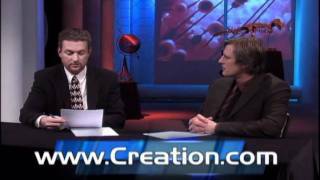 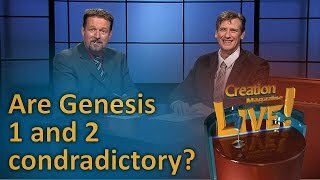 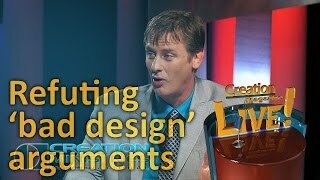 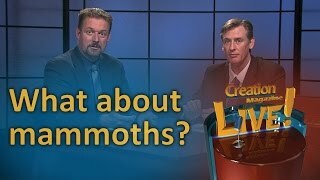 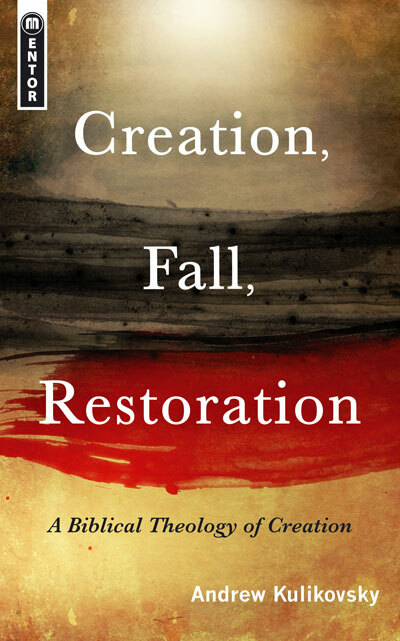 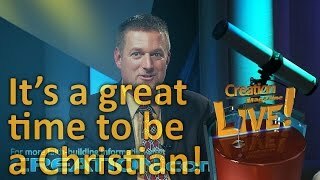 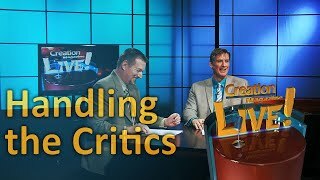 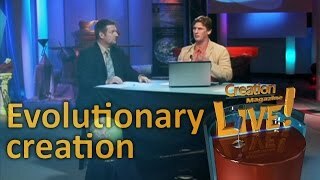 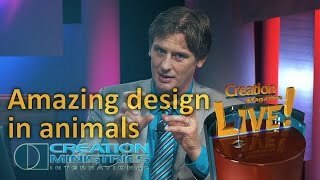 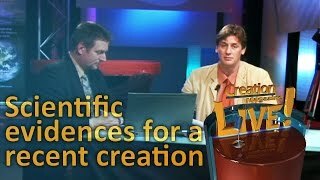 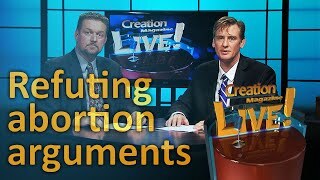 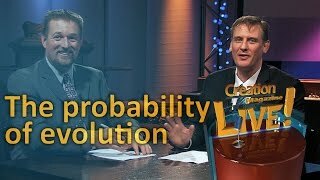 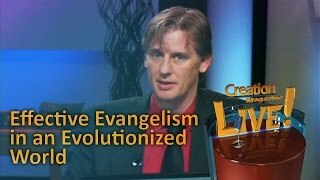 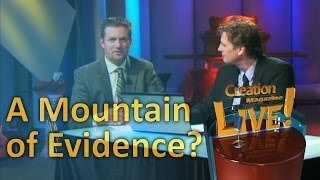 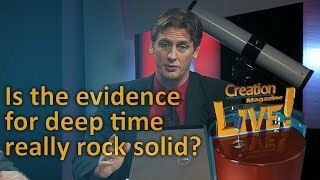 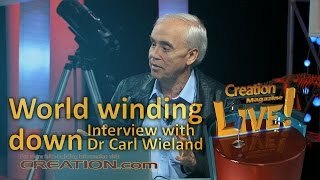 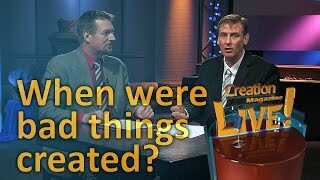 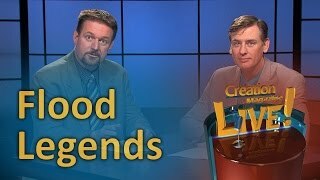 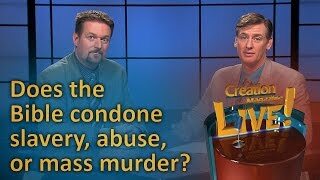 How does a believer's view about Genesis and creation affect their view of salvation? 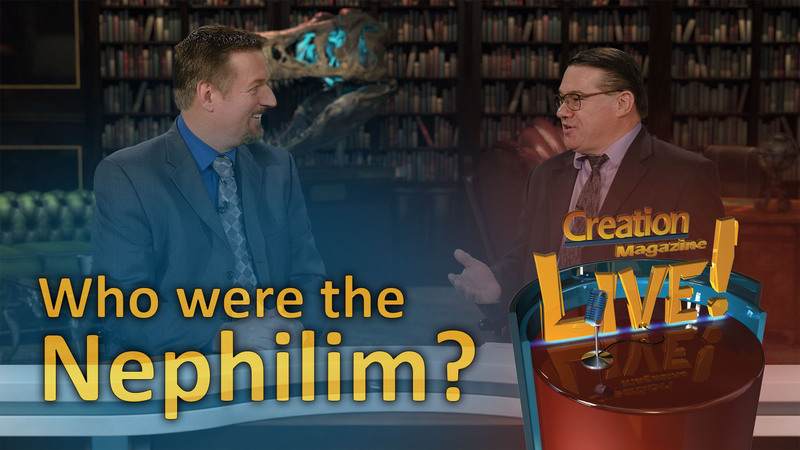 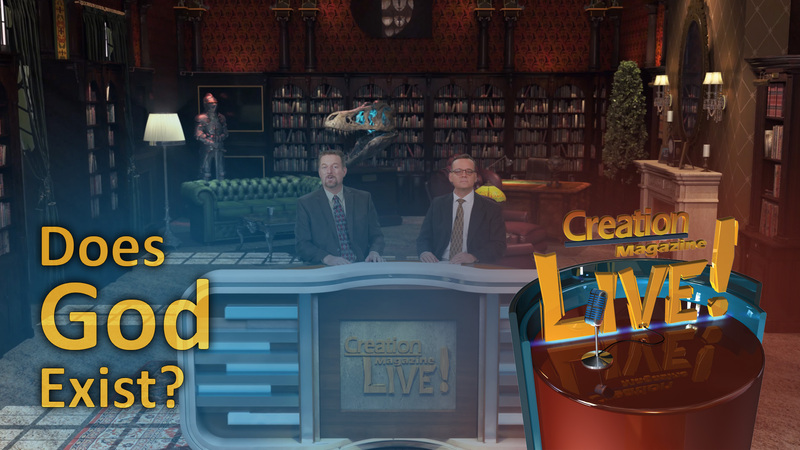 This week we examine the issues and importance of origins.